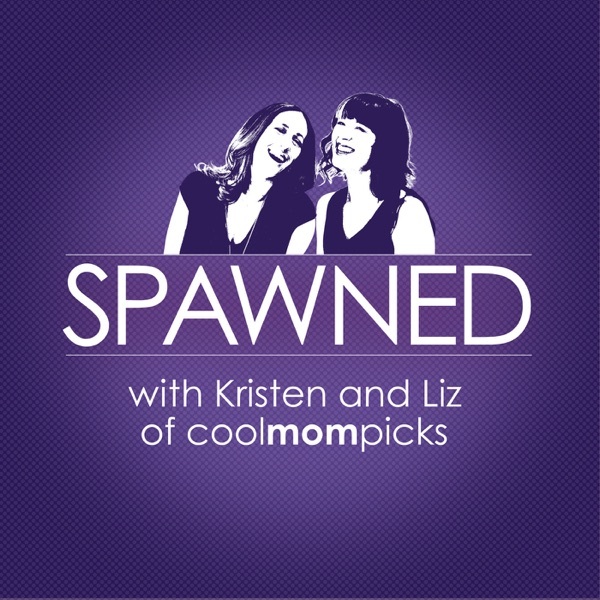 Kristen and Liz welcome you to the premier episode of Spawned with Kristen and Liz. (What are the chances that we are hosting a show with our own names in it? That worked out so well!) In this episode we talk about how we came up with the name Spawned, and why we decided not to go with The Cereal Podcast. We also discuss tips for managing your kids’ screen time—and maybe your own — and our idea for a 5 Judgy Things List that every parent is allowed to have. Plus we share each of our favorite Cool Picks of the Week that we hope you like too. And there may be a reference to the Grease lyrics that went over our heads when we were kids, if you listen closely. Do you have a question for Kristen and Liz? A topic idea? A funny story? Are you just feeling the need to talk to someone whose food you do not have to cut on a regular basis? You can find us on Twitter at @coolmompicks, on Facebook at Facebook.com/coolmompicks, on Instagram @coolmompicks, or email us at spawned@coolmompicks.com. Also visit coolmompicks.com for show notes and links to the topics you heard about today. And don’t forget to subscribe to our feed so you don’t miss an episode and leave a nice review if you're so inclined. We’re so happy you joined us!